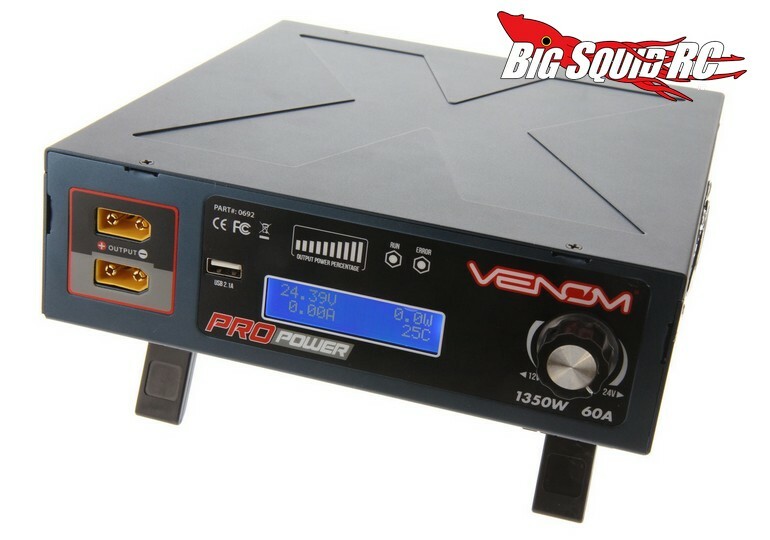 Venom Pro Power 1350W DC Power Supply « Big Squid RC – RC Car and Truck News, Reviews, Videos, and More! Need serious power for your battery charger? If so you should have a look at the new Pro Power 1350 from Venom. 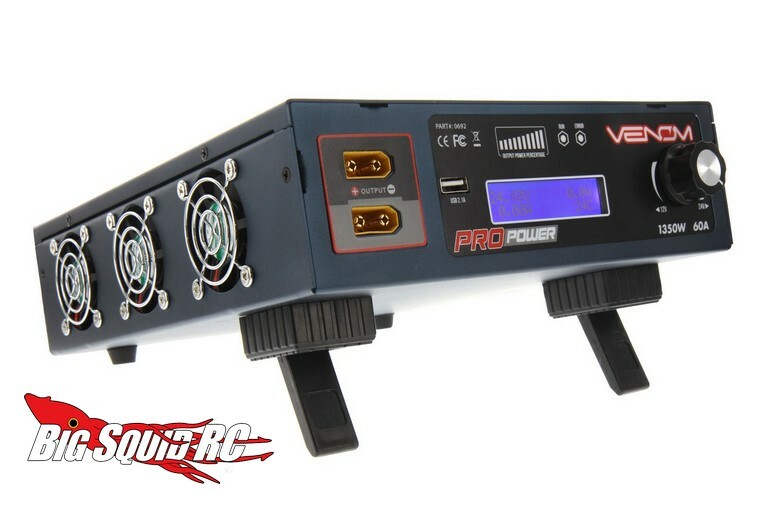 It was made to go with Venom’s new Pro Touch HD battery charger, but can be used on any charger that needs lots of current. It is contained in a durable steel chassis and comes with 4 temperature controlled fans to keep things cool. The power supply has a street price of $249, a part number of #0692, and they are expected to hit hobby shops some time in September. Full details can be found at This Link over on Atomik’s website. Here Is The Link to more Venom news on BigSquidRC.